The Level 4 IQA course is designed for those responsible for monitoring the quality of other assessors' delivery and decision making. This could be in a school/college or a private training organisation. 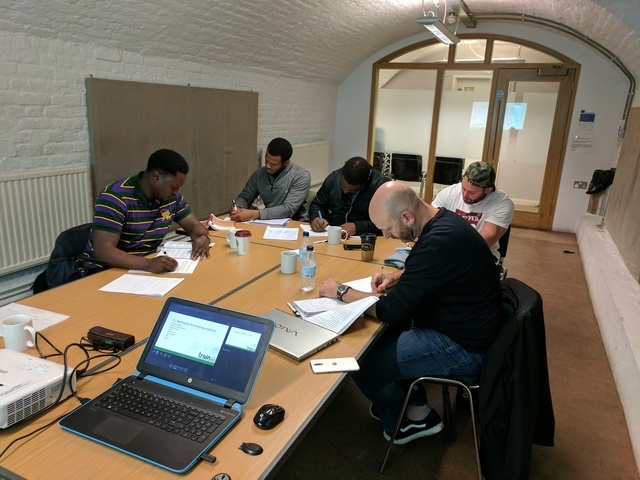 Upon completion of the course you will be fully qualified to monitor the activities and decisions of assessors, improving standards and quality control within an organisation. The course has both theoretical and practical units. The theory part covers the principles and practices of internal quality assurance, which is completed in the classroom. Learners are then required to gather evidence within the workplace which demonstrates them monitoring the activities of two different assessors. Finally, learners are observed in their IQA role in the workplace. On successful completion of the course you will gain a nationally accredited qualification, giving you the skills to oversee and manage assessment processes and practice within teaching/training organisations. You will fully understand the need to plan IQA activities, to carry out reliable monitoring activities and the importance of providing constructive feedback to assessors. The Level 4 IQA course is suitable for anyone with experience and/or knowledge of an assessor's role. You will learn the skills to become a successful IQA. Unit 1 teaches you the functions of IQA, core principles, planning activities, various sampling techniques and the importance of standardisation. Unit 2 requires you to carry out all of theoretical elements, proving that you are an active and competent IQA within your workplace.